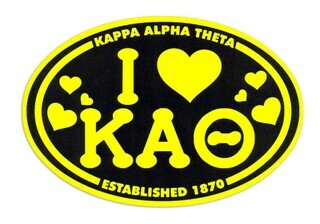 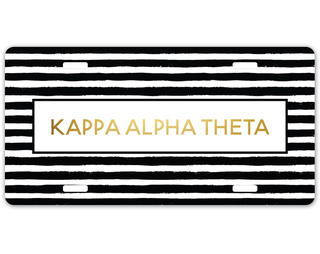 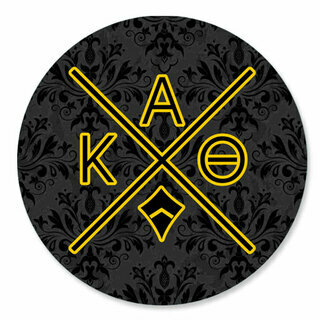 The black and gold of Kappa Alpha Theta wraps around the Greek letters of the first women's fraternity. 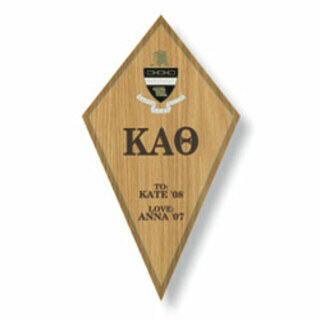 Four women founded Kappa Alpha Theta in 1870 at DePauw University in Indiana. 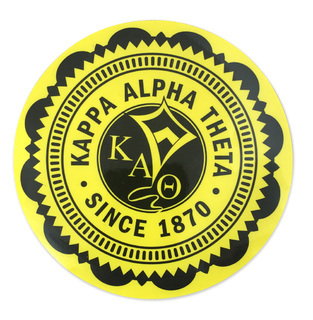 Back when Elizabeth McReynolds Locke Hamilton, Alice Olive Allen Brandt, Elizabeth Tipton Lindsey and Hannah Virginia Fitch formed Kappa Alpha Theta, the university was known as Indiana Asbury. 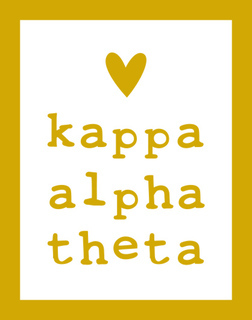 Since then, the black and gold letters of Kappa Alpha Theta have thrived and grown. 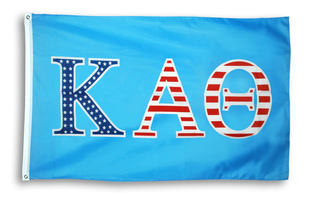 Today, there are more than 250,000 collegiate members. 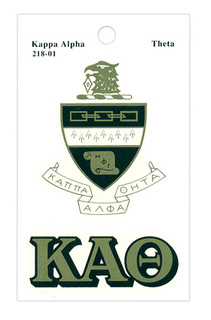 The organization boasts more than 125 chapters at colleges and universities throughout the United States and Canada. 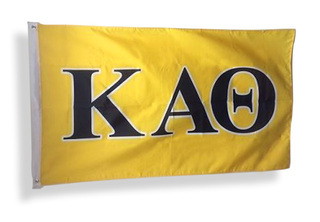 Alumni chapters are scattered across the globe. 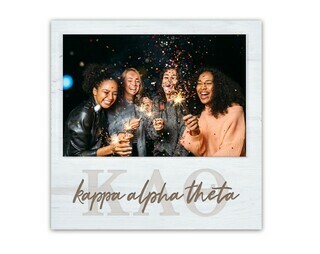 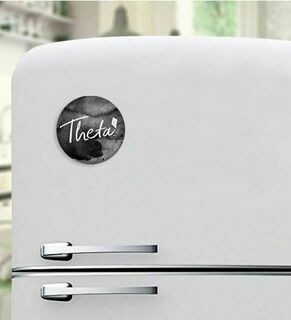 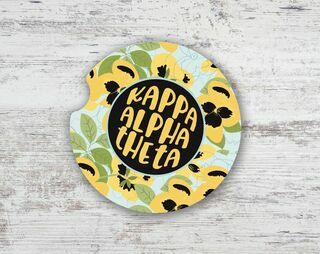 Every year on January 27, Kappa Alpha Theta celebrates its Founders Day. 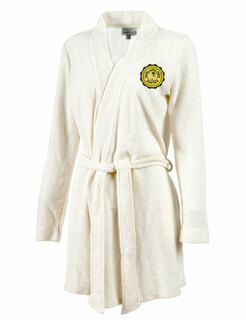 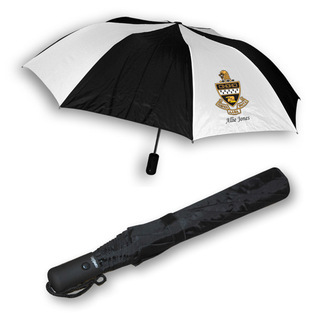 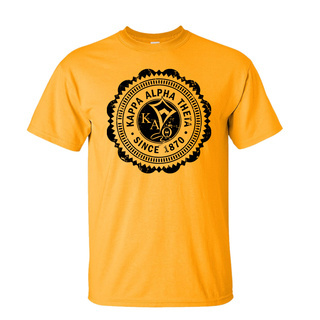 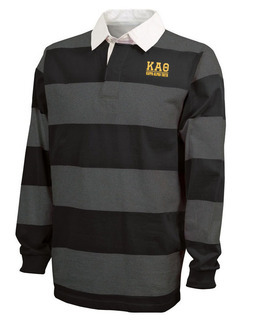 Greek Gear helps Theta members always be ready for Founders Day whether they are heralding their first of fiftieth. 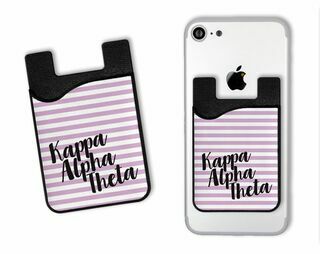 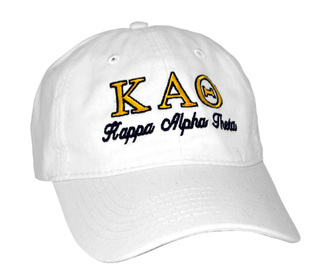 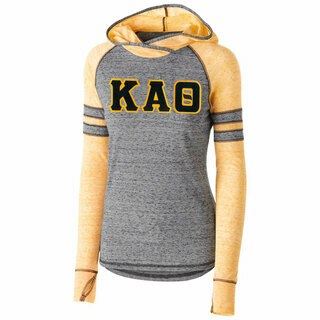 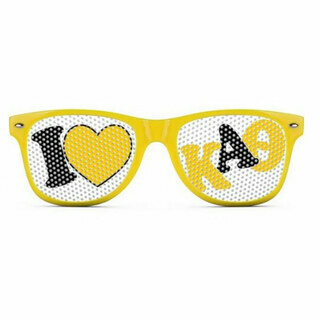 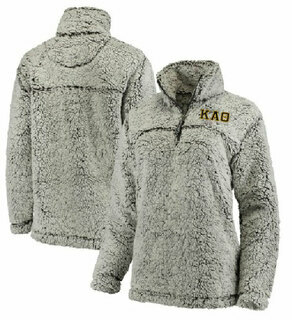 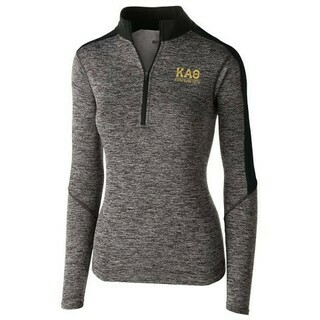 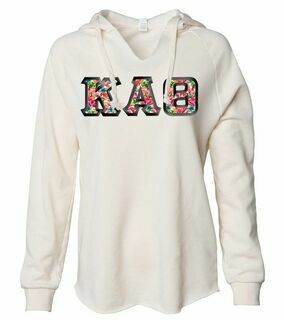 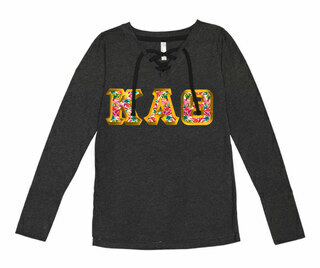 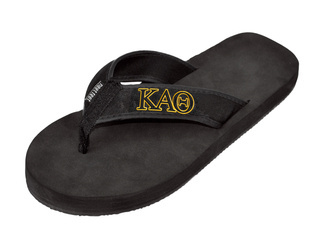 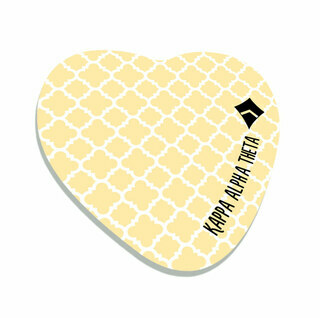 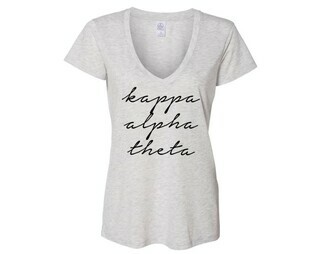 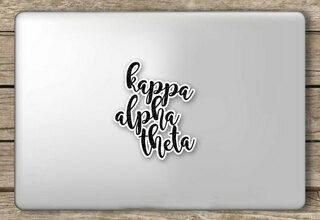 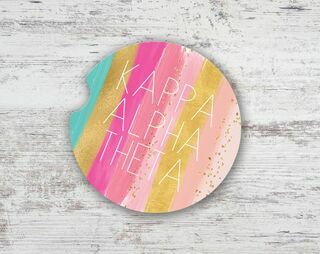 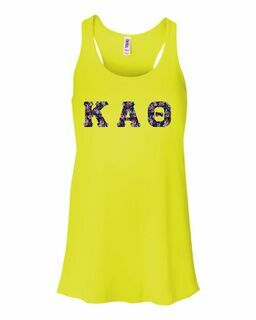 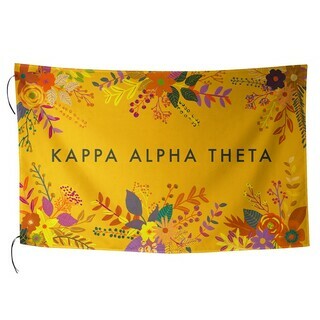 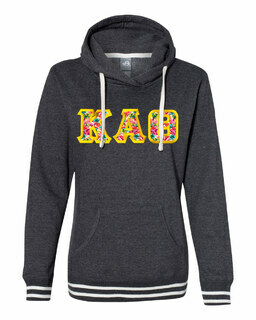 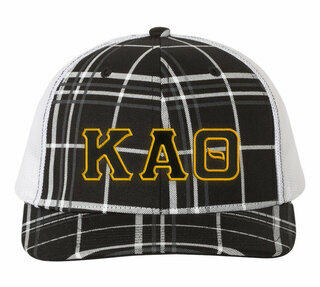 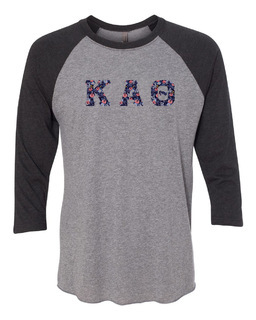 There is a dazzling assortment of the Kappa Alpha Theta apaprel that college gals love to wear on and off campus. 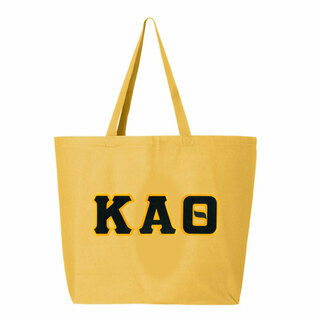 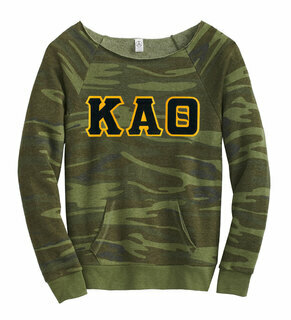 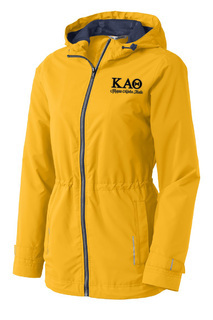 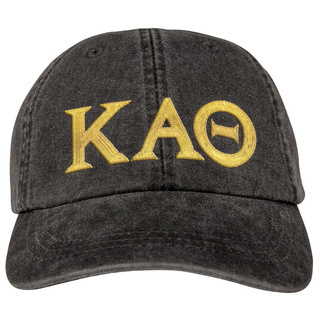 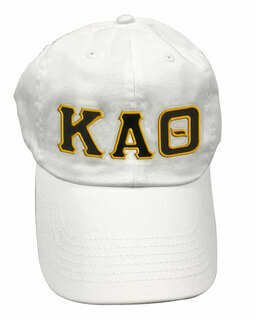 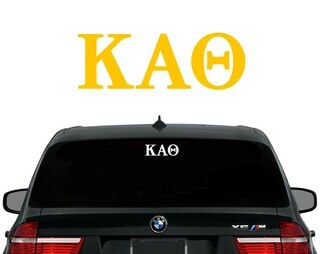 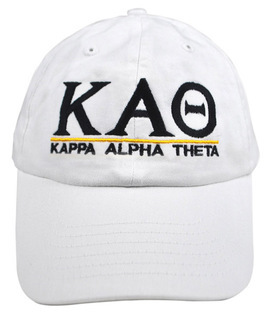 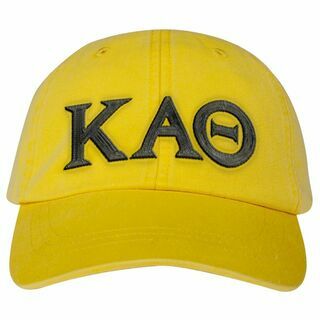 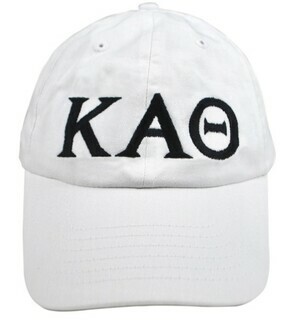 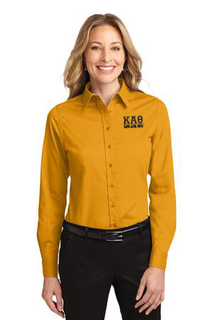 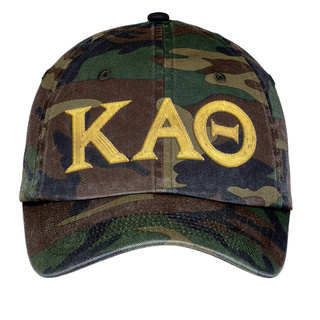 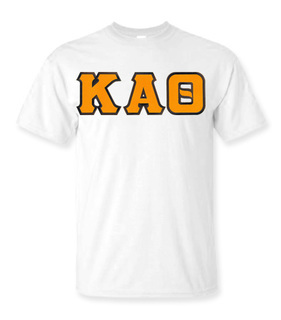 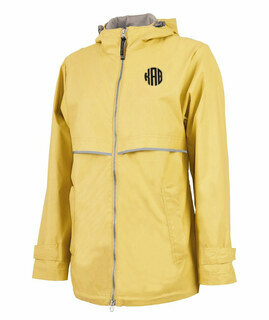 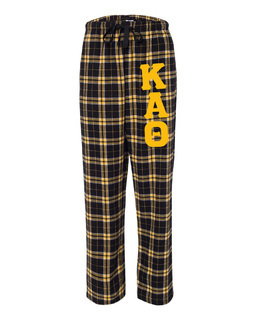 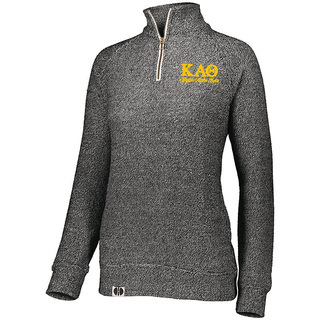 Yet, as sisters grow and move into other avenues of their life, Kappa Alpha Theta gear goes too. 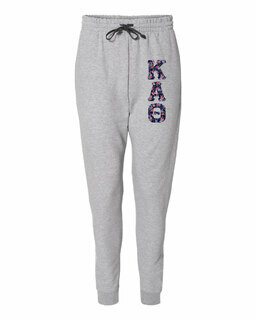 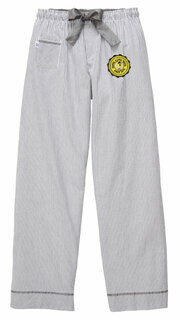 A comfy pair of sweats or pajama bottoms are always ideal for snuggling on the couch with a warm and cozy throw. 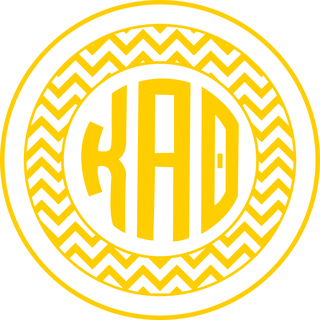 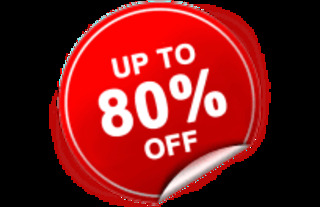 Training for your first 5K or maybe a marathon? 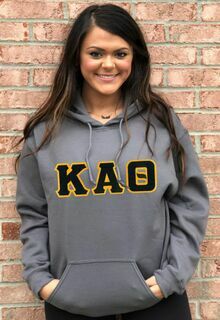 Greek Gear has the training tops and running shorts that will have you proudly crossing the finish line sporting the black and gold letters of your sorority. 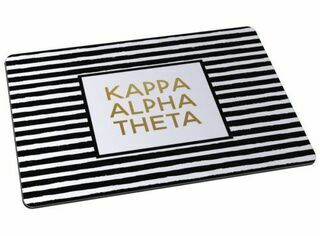 Setting up your first apartment? 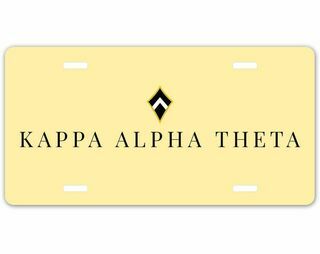 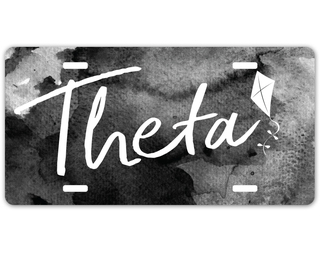 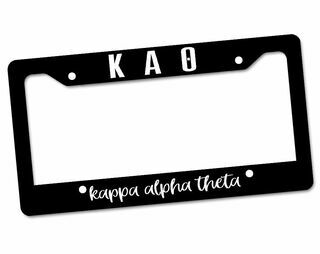 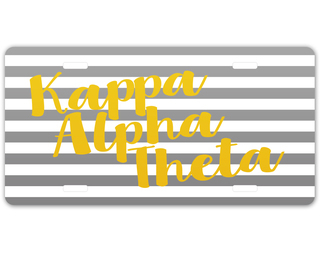 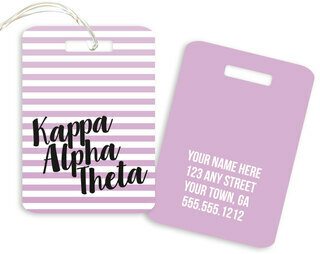 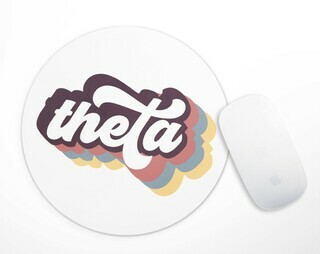 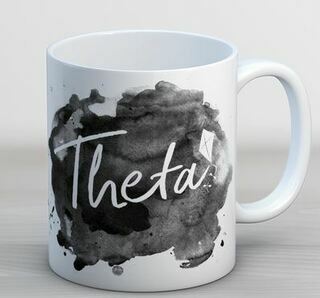 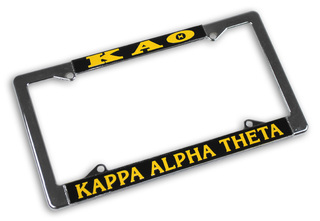 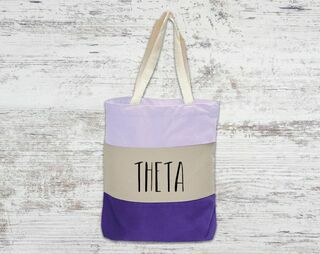 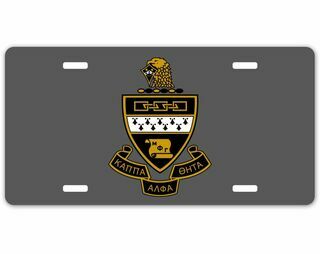 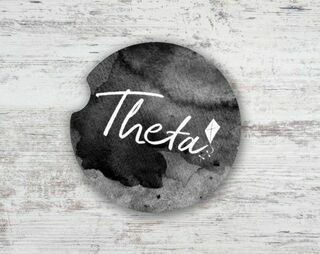 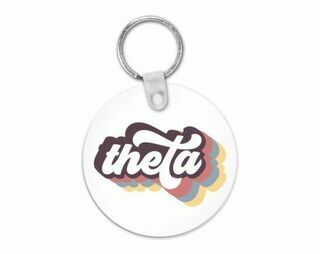 Greek Gear can help you keep a touch of Theta with their wonderful assortment of merchandise like mugs and even a license plate frame for your new car. 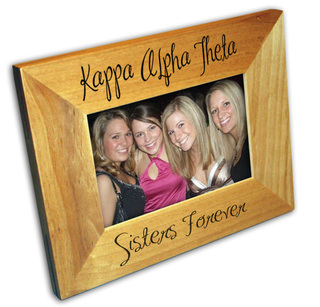 Holidays are a special time to remember the sisters with whom you forged those lifelong ties. 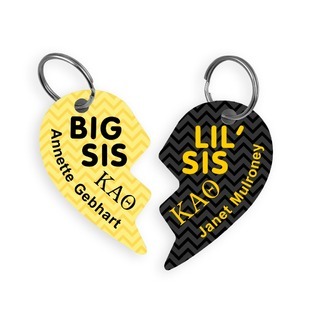 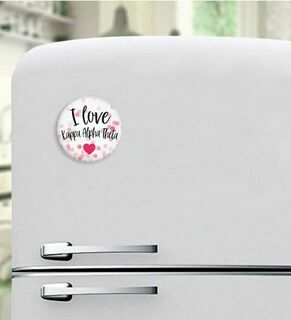 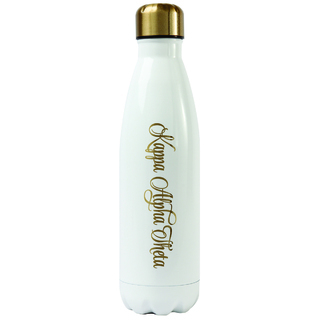 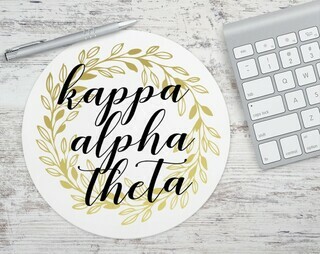 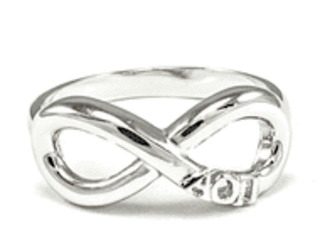 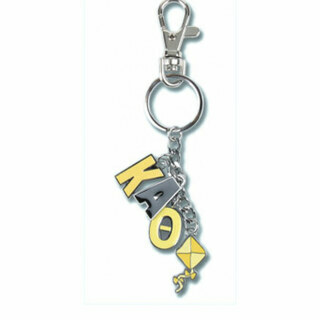 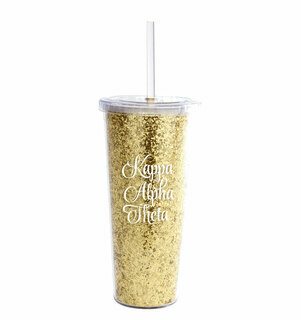 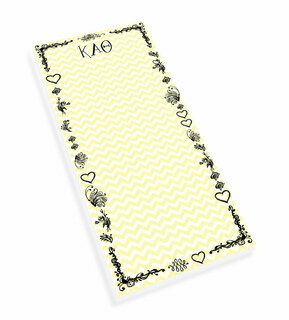 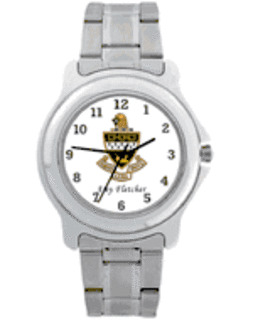 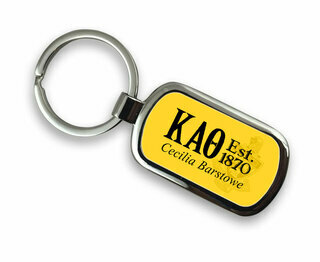 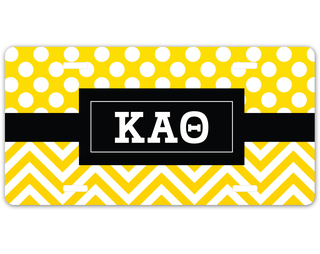 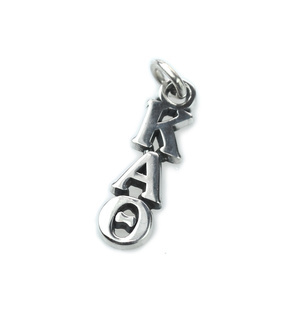 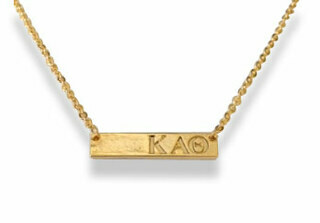 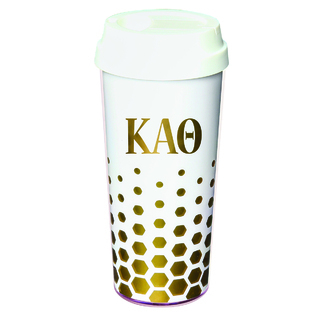 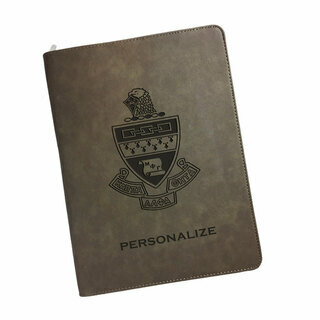 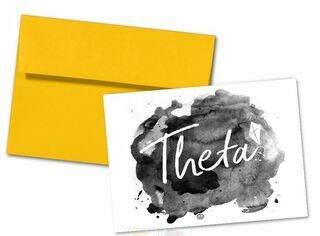 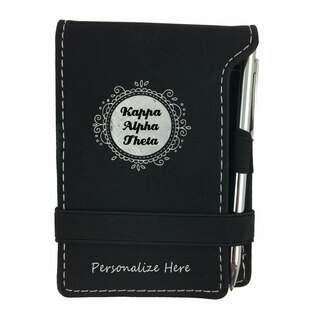 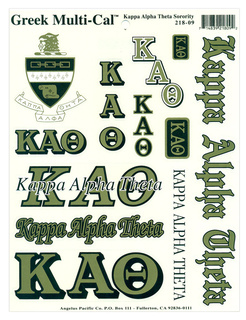 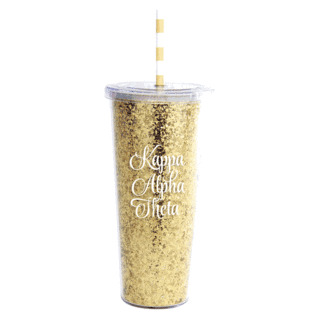 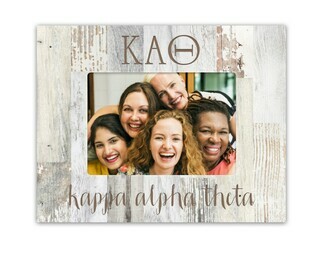 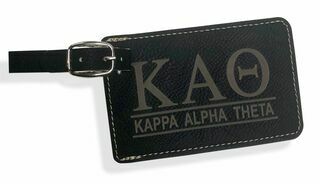 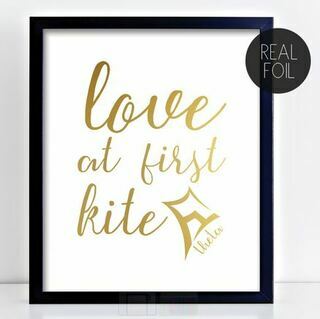 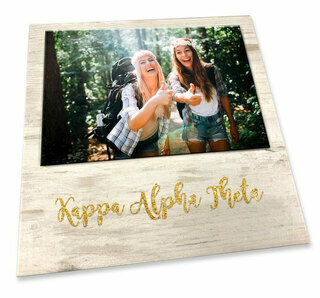 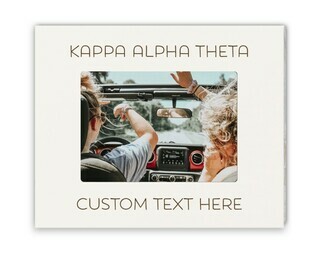 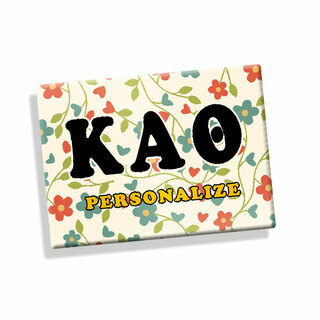 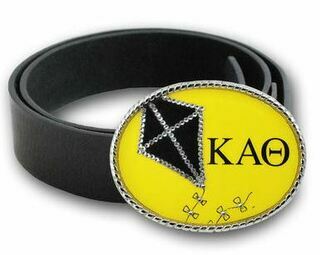 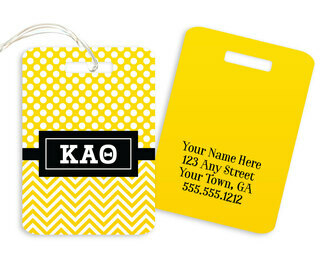 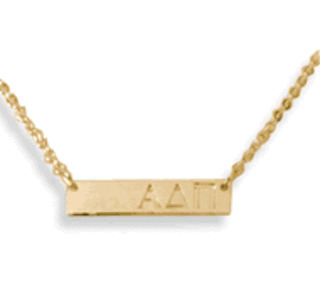 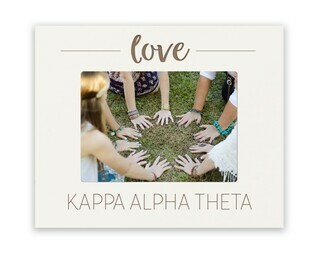 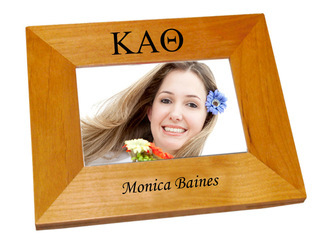 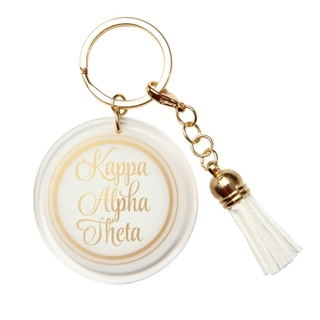 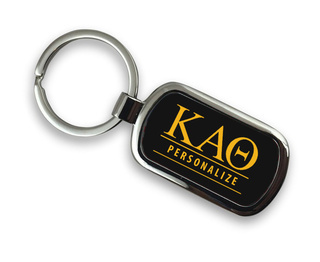 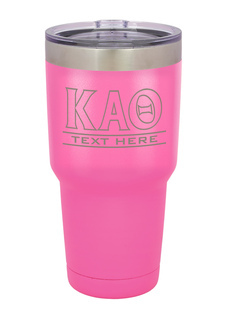 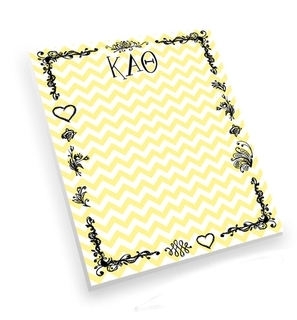 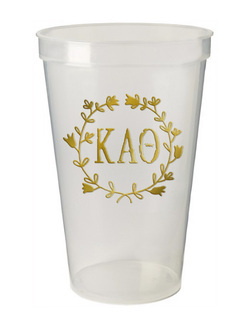 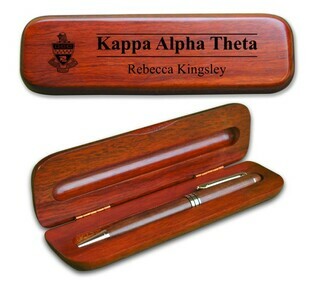 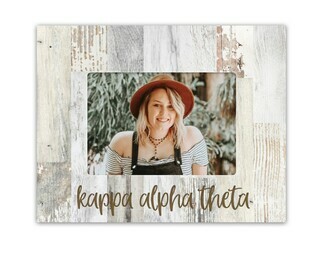 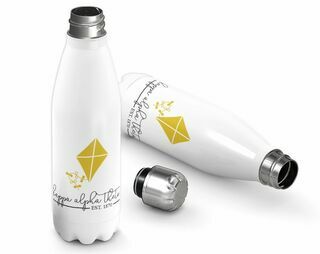 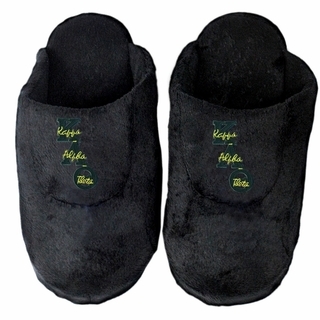 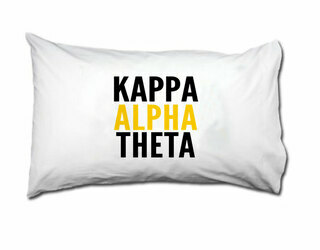 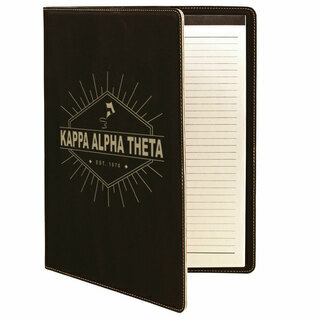 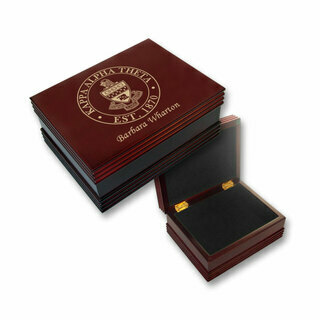 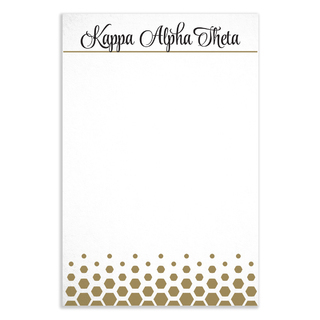 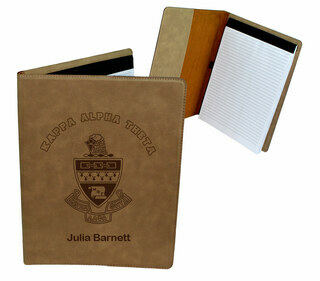 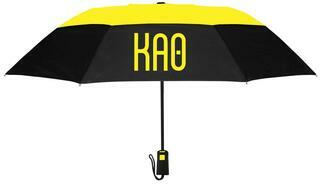 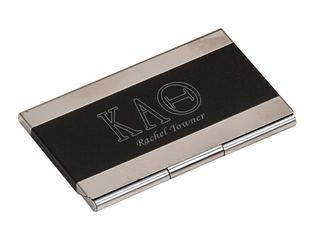 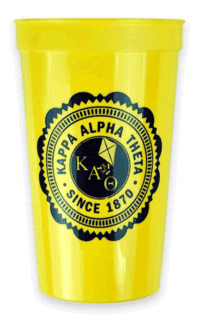 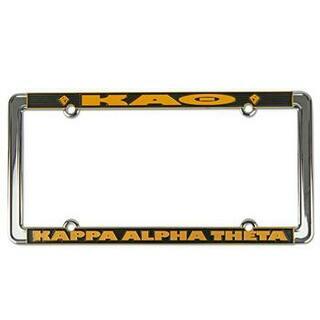 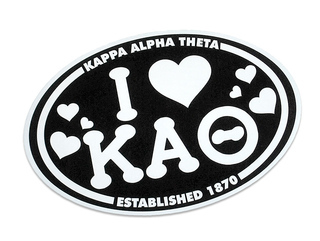 Remember them with a Kappa Alpha Theta keepsake. 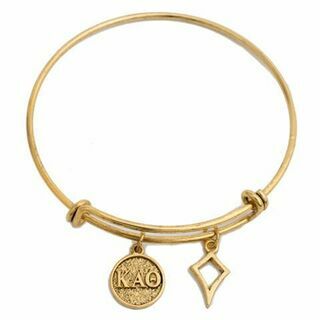 Greek Gear has a sweet selection of bracelets, necklaces and other special mementos that will bring a smile and ignite a cascade of memories. 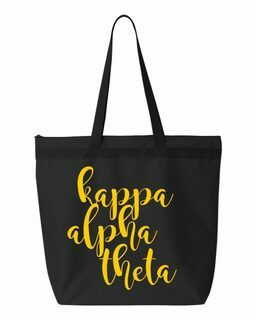 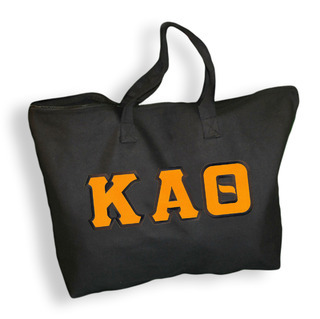 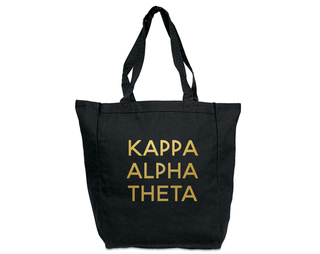 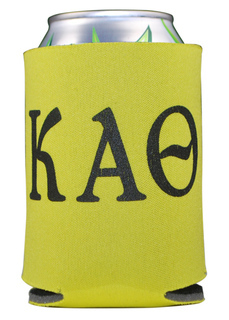 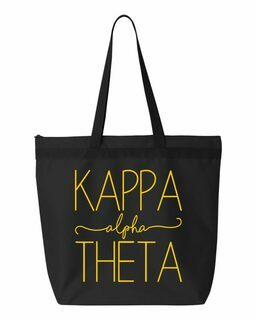 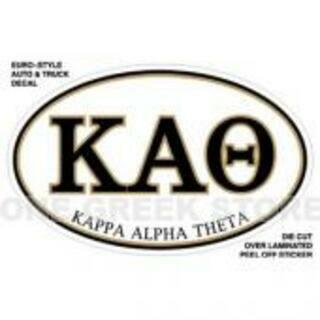 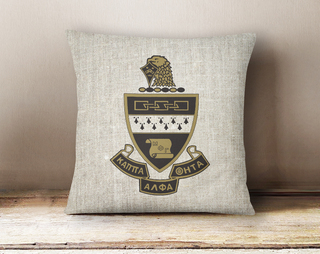 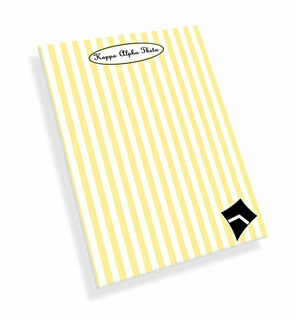 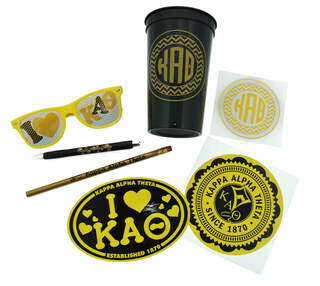 Let Greek Gear help you keep Kappa Alpha Theta in your life as you move through all the monumental milestones. 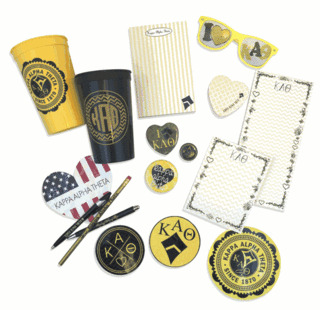 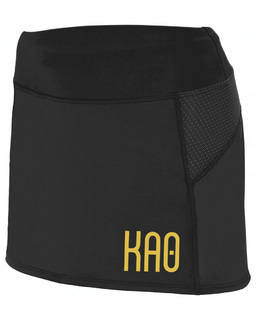 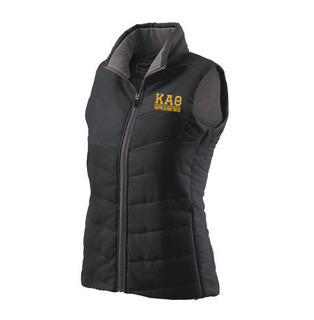 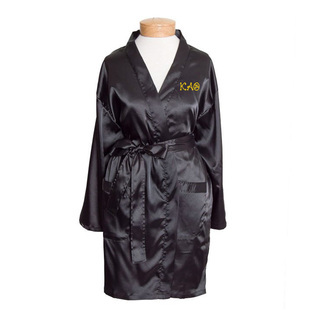 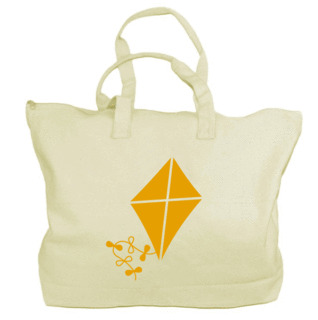 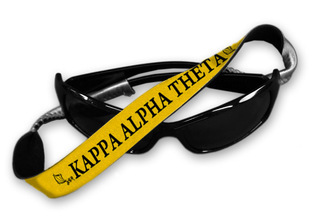 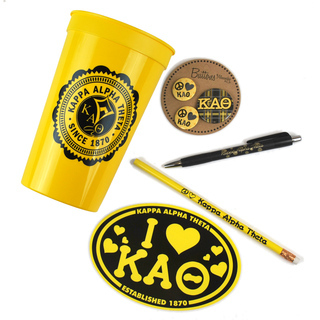 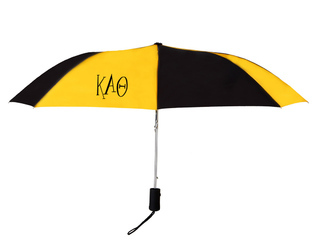 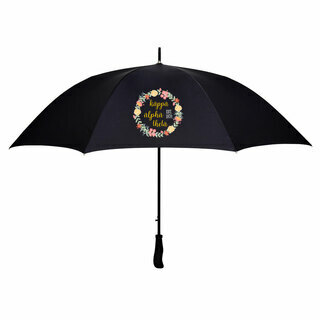 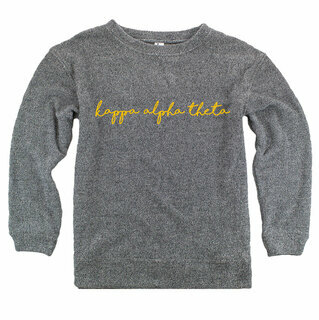 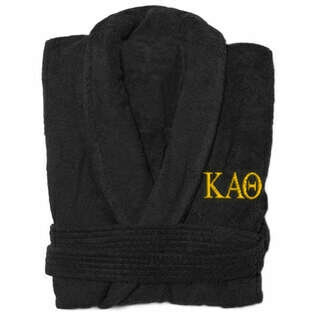 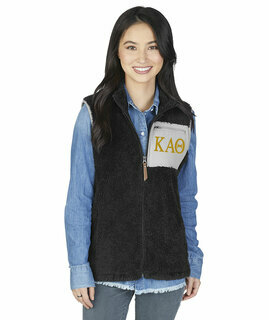 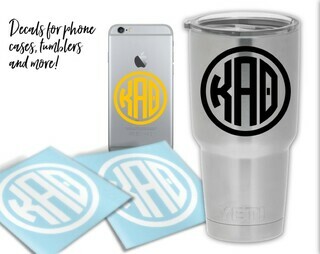 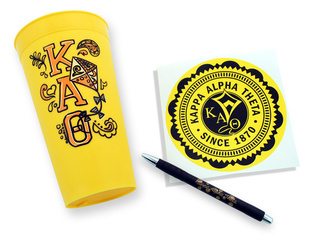 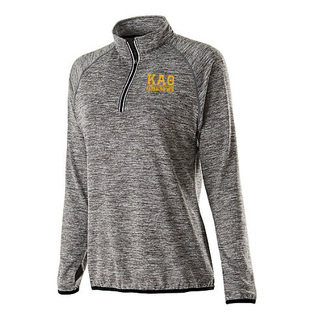 Kappa Alpha Theta gear is something you will want to cherish and even pass down to your own daughter someday. 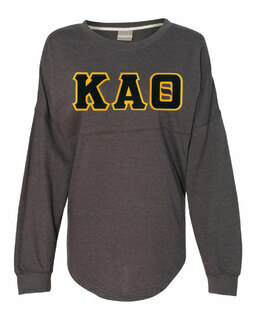 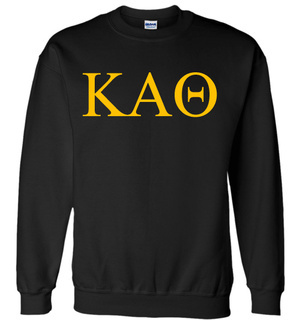 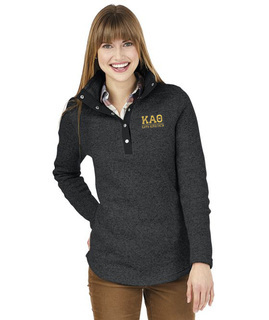 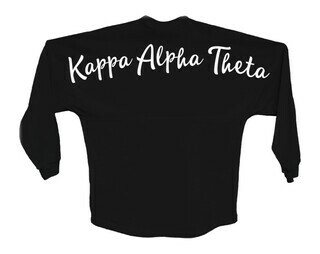 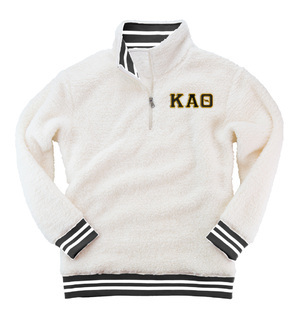 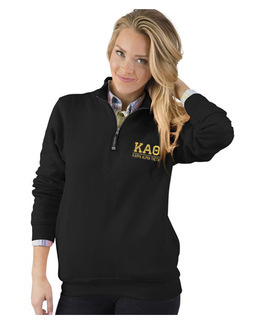 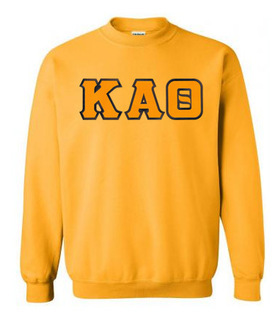 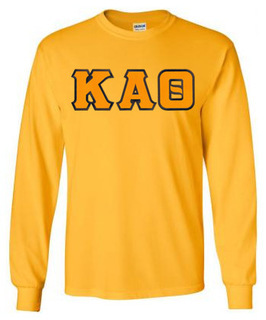 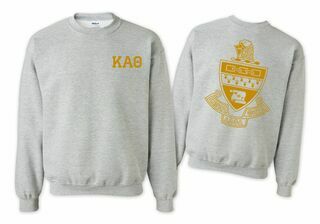 Kappa Alpha Theta World Famous Crest - Shield Crewneck Sweatshirt- $25! 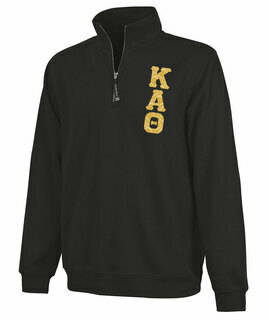 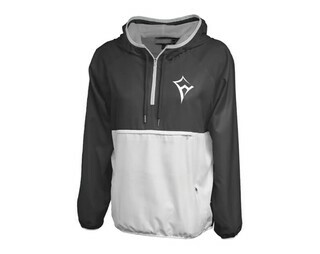 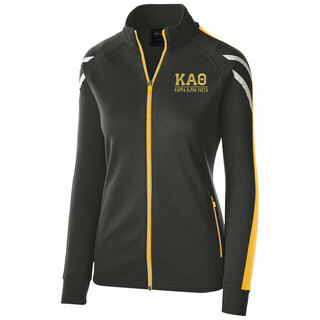 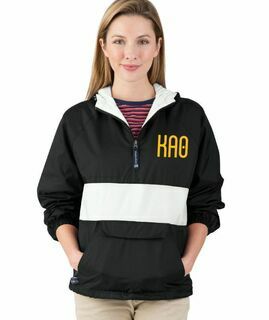 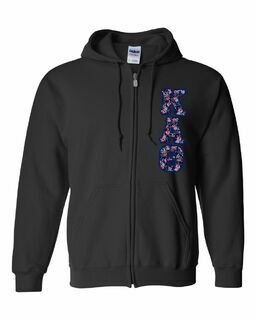 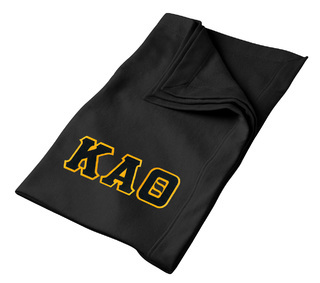 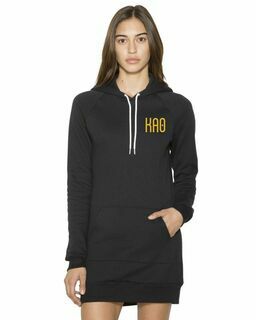 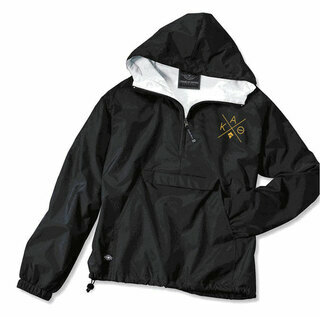 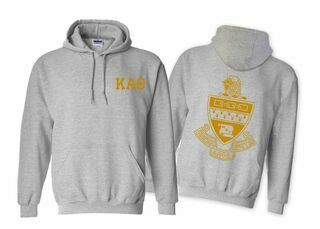 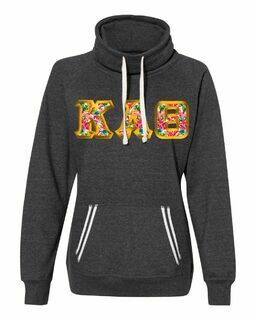 Kappa Alpha Theta World Famous Crest - Shield Hooded Sweatshirt- $35! 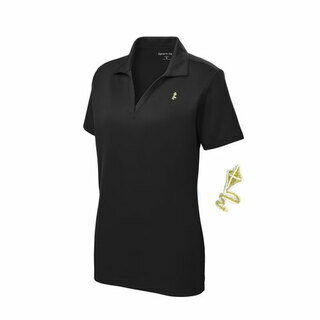 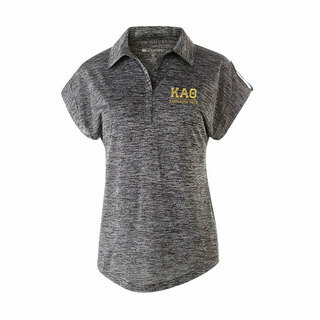 DISCOUNT-Kappa Alpha Theta Mascot Polo!